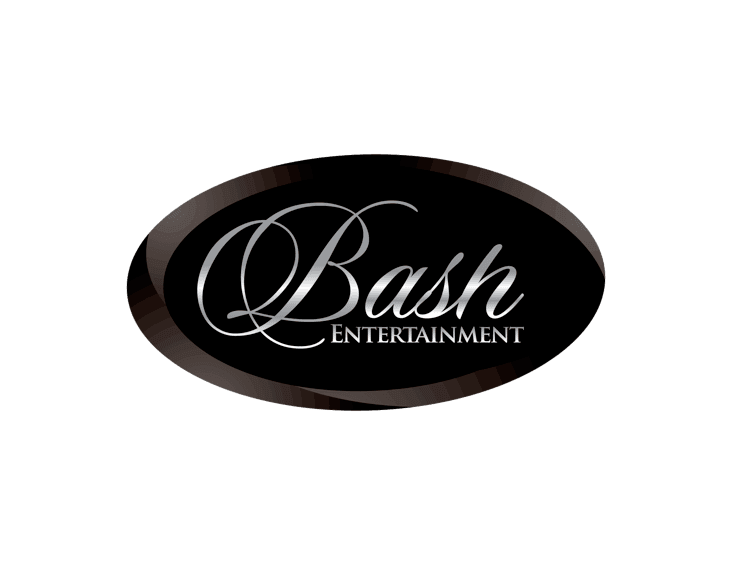 Bash Entertainment is a Boston based Wedding DJ Company that has been in the wedding industry for over 15 years. Bash Entertainment is Boston’s leading provider for Boston Wedding DJs. We also offer Uplighting and Intelligent Lighting throughout the Boston and New England area. Whether you're looking for a Wedding DJ in Boston or any where in New England, Bash Entertainment can service all your wedding needs. Bash Entertainment is comprised of a group of professional DJs & Emcees who have been in the entertainment business for over 15 years. We offer professional DJs that understand the difference between classy entertainment and over the top performances. Our DJs specialize in creating the perfect reception based on what you envision. Each reception is produced with the utmost care, quality, and experience that has made Bash Entertainment the most recognized name in the Boston Wedding Entertainment Industry. Bash Entertainment has been in the lighting industry for over 15 years. We specialize in uplighting for weddings and private events in MA. Bash Entertainment offers the latest in lighting technology. All of our lighting is wireless and remote controlled. If your wedding or event is in Boston or any other venue in New England, we are here to transform you reception into a magically lit setting. So sit back, relax and let us take care of everything. Bash Entertainments photo booths are equipped with digital delivery. In addition to a custom printed photo strip your guests will receive a instant digital version of their photo delivered right to their phones. Allowing all guests to post their photos on social media. Bash Entertainment not only offers, custom printed photo strips we also offer custom back drops with bride and groom name and wedding reception date. We have nothing but positive things to say about Bash! You guys did a great job and were so nice, especially being flexible with meeting with us. You did a great job getting our guests out of their seats to dance! We couldn’t be happier...You truly made our wedding!! Thank you so much for the job you did at my wedding on Saturday. We had such a great time. You had everyone on their feet right until the very end. I have had more people come up to me and tell me how great you were and how much of a good time they had. Thank you so much again!!! Caroline and I would like to thank you for the amazing job you did at our wedding. You truly made our wedding unforgettable! From the lighting to the music we could not of imagined it being any more perfect. The dance floor was packed from start to finish and when the night was finally over people didn't want to leave the dance floor. We are on our honeymoon in Mexico right now as I am typing this and we are still receiving calls and text messages from friends and family telling us what an amazing job you did. I have given your information to at least 5 people since that night who all have functions coming up in the immediate future. If you have anyone in the future that is considering booking with you please do not hesitate to give them my cell phone number as a reference. I will be more than happy to tell them the AMAZING job that you and your staff did. Thank you again for all your hard work and Caroline and I look forward to seeing you perform and hopefully using you again in the future. Vinnie did a great job at our wedding- he really got the party started and listened to our requests prior to the wedding! He is a great MC as well- he helped walk us through the cake cutting and introductions while being super funny and entertaining- but not too much. Also, no need to worry about cheesy songs with him, unless that is what you want. He did a great job playing great dance music- just what our guests wanted to hear!